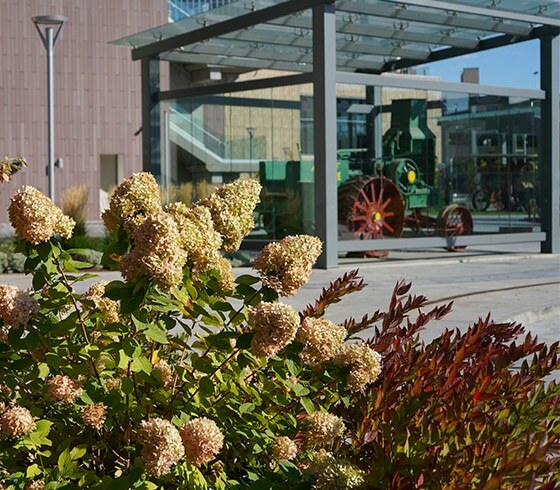 What is commercial landscape design? Jensen Belts Associates is a full service Landscape Architectural firm, offering a comprehensive approach to site design from master planning through construction documents, for all site improvements. Our experience and personal level of service result in attractive, functional and cost effective solutions. A greater portion of our work has focused on high profile campus, urban corporate and commercial landscape design and developments. We often serve on multi-disciplinary design teams as project landscape architect, or as prime consultant with leading roles in the areas of master planning, zoning and comprehensive site development. Jensen Belt’s personal level of service has resulted in excellent client rapport and high quality projects.